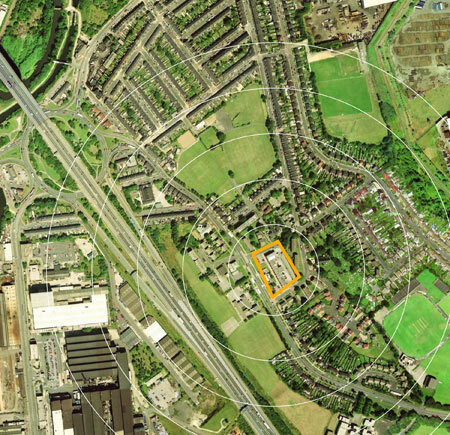 Sheffield City Council commissioned URBED to develop a set of viable options for the future of Tinsley's Neighbourhood Centre. 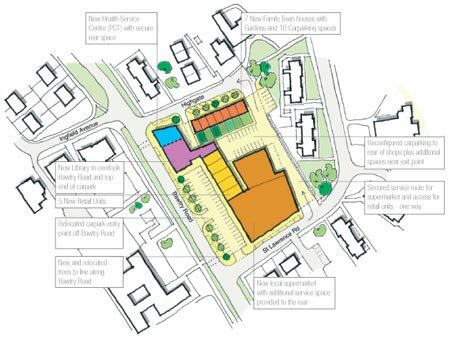 URBED teamed up with Tinsley Forum, Savills, Sauce Architecture and Simon Fenton Partnership to develop the set of options to deliver improvements to the Neighbourhood Centre over time. 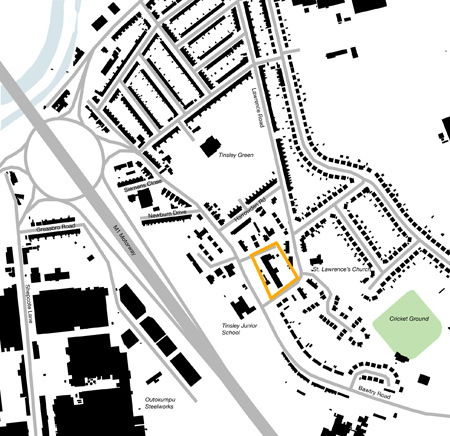 The project is set in North Sheffield and occupies a site to the north side of the M1 motorway. 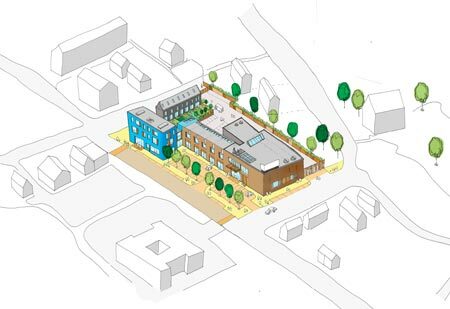 The project team worked with the existing centre's tenants alongside residents and other stakeholders to deliver an implementation plan that now sets out the brief for the Neighbourhood Centre.